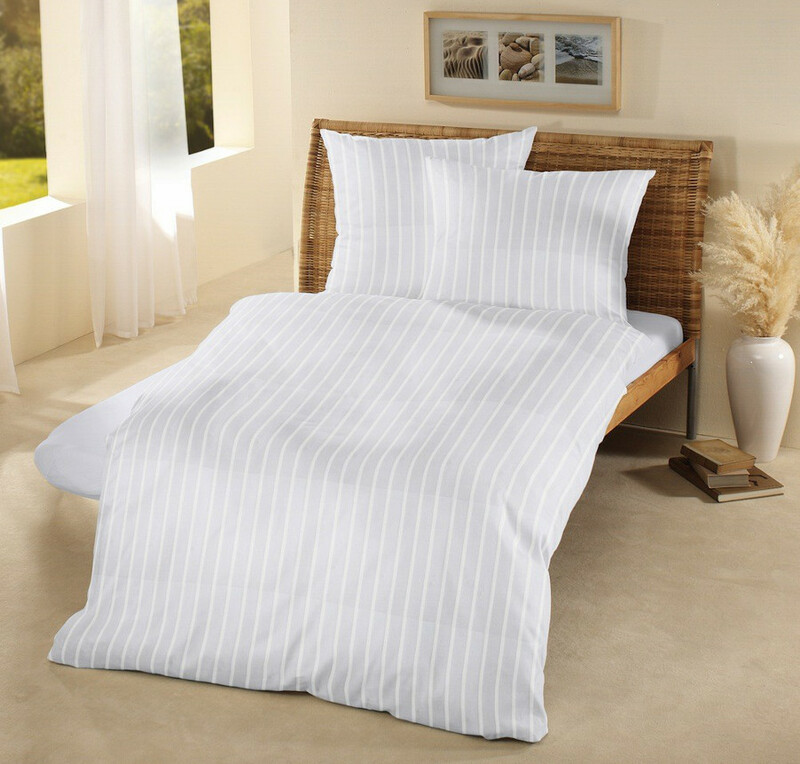 Luxury King duvet cover with a subtle satin stripe. Made with super soft organic cotton and produced with the highest standards of ethical and sustainable sourcing. The organic cotton in the linens comes only from mature, top quality bolls and is hand-picked to avoid compacting the soil. 250 TC organic cotton sateen, mercerized 140 G/M2. Tested in commercial laundries for shrinkage and less than +/-5%. 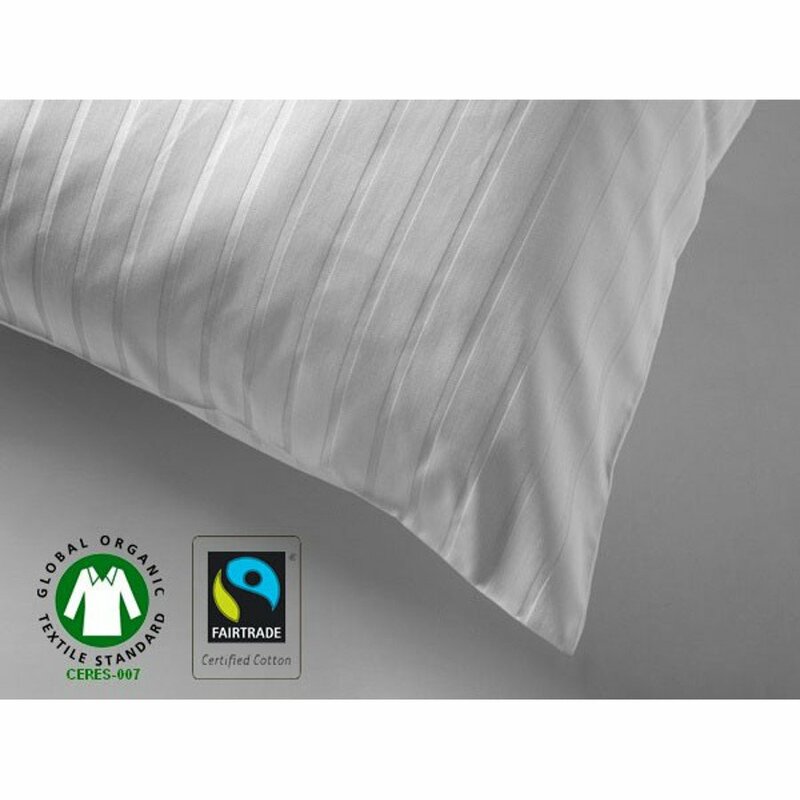 Eco Certified to the Global Organic Textile Standard (GOTS) by the UK Soil Association, the most rigorous standard in organic textile certification and Fairtrade. The cotton used is only from plants which have not been genetically engineered and is produced using 100% organic fertilizers and without the use of pesticides. 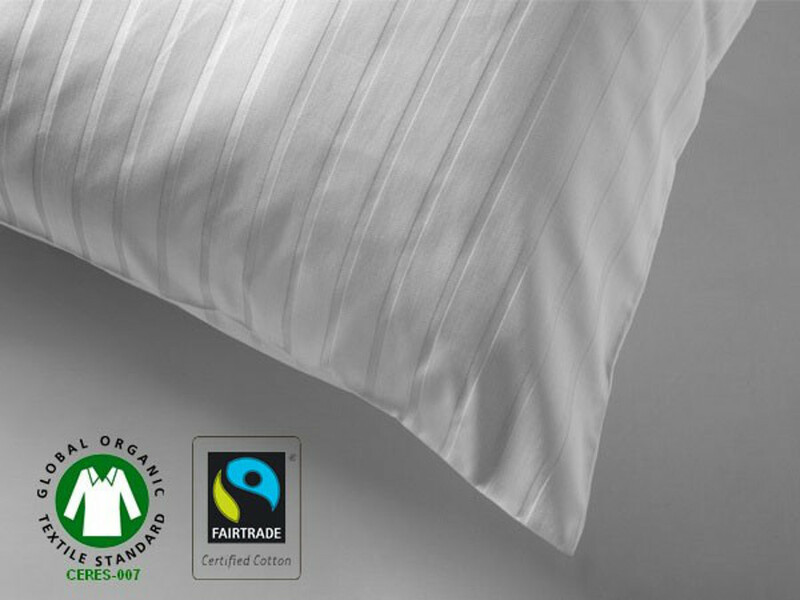 The Fair Trade & Organic Satin Stripe Duvet Cover-King product ethics are indicated below. To learn more about these product ethics and to see related products, follow the links below. 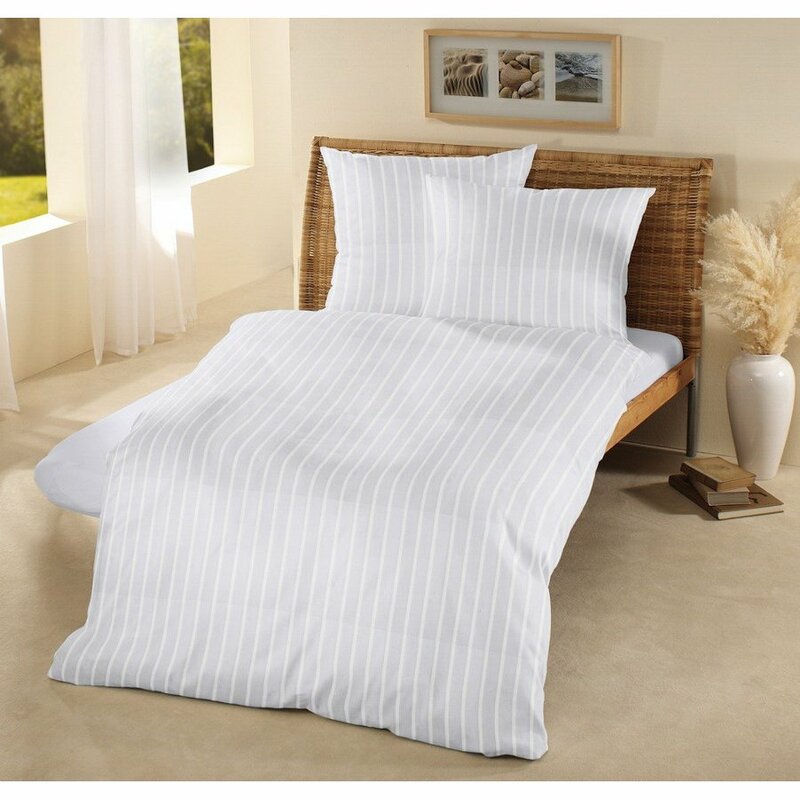 There are currently no questions to display about Fair Trade & Organic Satin Stripe Duvet Cover-King.